a secure environment for residents, where they are encouraged to maintain their independence within the framework of a Christian community. Residents are therefore encouraged to take an active interest in, and make their own contribution to, their local church, the local community and the life of the Home. Residents retain all their civil rights when entering the Home. These include the right to freedom of speech and expression of political and religious ideals, the right to protect themselves and their property through the law, the right to live out their chosen lifestyle, the right to personal privacy and to competent assessment and review of their needs. They also retain the right to exercise control and choice in a Care Home setting, even if this allows risks to be taken, subject always to safeguarding other residents’ welfare and interests. They also have the right to be fully informed about services available from all public or private agencies. Residents are therefore encouraged to discover the right balance for themselves, between their right to privacy and the benefits of sharing in the family life of the Home. The essential routines of the Home will always be administered with sensitivity to the individual needs and capacities of each Resident. The standards of accommodation and care at our care homes are regarded as among the best available. All rooms have ensuite facilities and can be provided fully furnished, however residents are encouraged to bring some small items of familiar furniture with them to customise their surroundings. Our staff are dedicated to the aim of enabling residents to enjoy the best possible quality of life and encouraged to see themselves as professionals in care. They are expected to be in sympathy with the aims and values of the Company. 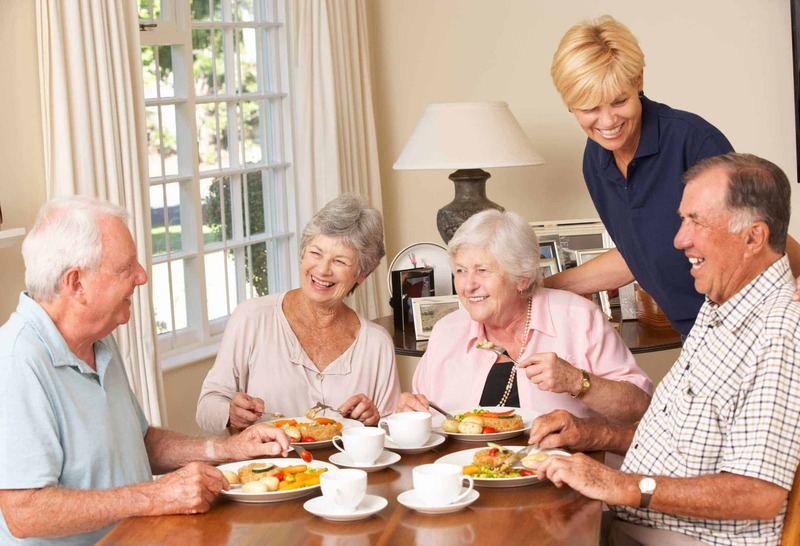 Visits from relatives and friends of residents are welcomed at any time, but it is appreciated if staff are notified in advance of intended visits, especially if meals are required. Some Homes may be able to offer overnight accommodation at reasonable rates. Each resident is visited by the Home Manager before joining us at Westerley to enable us to assess the needs of the resident and determine whether we can meet their needs. A trial visit can be arranged, to give the prospective resident the chance to sample life at Westerley. Risk assessments are carried out for the Home and residents on a regular basis and protective measures are put in place, taking into account the right of the resident to take risks. We ensure that each resident has clear written information on the complaints procedure and how to use this. 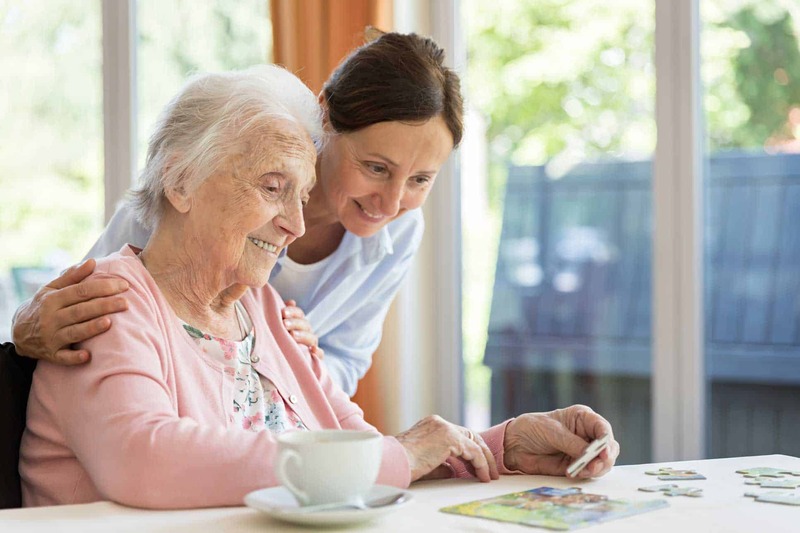 Resident care plans are a key document and on that basis, an agreed individual care plan is drawn up for each resident, tailored to meet each resident’s specific needs. Service planning is continuously reviewed because a person’s needs change, sometimes on a daily basis, and we would therefore respond to these changes to ensure we are delivering the right support. We will always seek your opinions and input, when developing or making any changes to their care plan. We also recognise the value in involving family members, relatives and friends in the care plan, if the resident feels they need their support, but this would be the choice of each individual resident. All Westerley Care Homes also offer the opportunity for short term respite care.